Why has this internet site been put up? Obviously in the world of online-communication, the easiest way to establish ties amongst people that share the same beliefs or views but are scattered all over the world is to use internet communication. This website intends also to encourage Scientologists to not let themselves be oppressed because of what they think and belief. 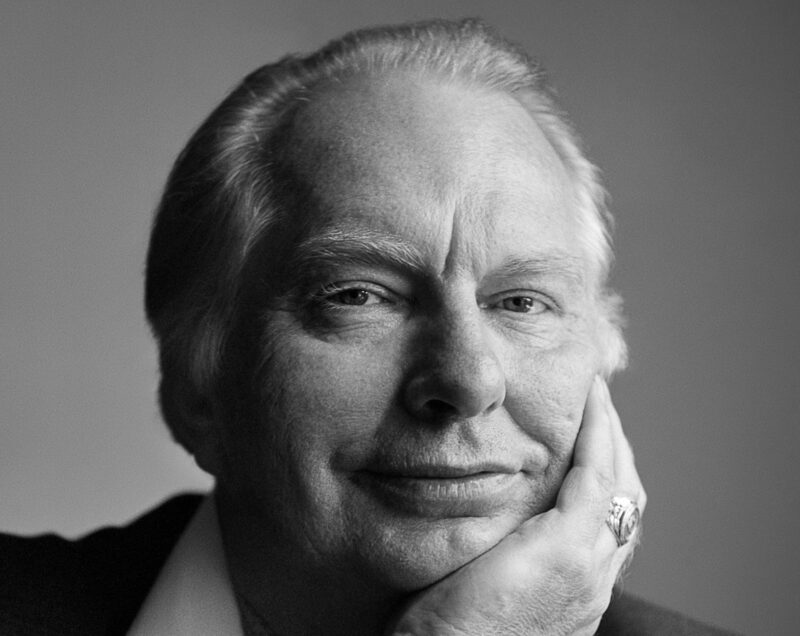 Neither by the Church of Scientology that tries to enforce conformity to policies and tech far from what the Founder, L.Ron Hubbard, wrote and intended nor from any public opinion fostered by hostile media coverage (that in the final account is due not to the tenets of Scientology but to the way the CoS acts toward the public and toward its members and staffs – don’t forget much of the criticism that is voiced publicly has a basis in the facts…). One of the main points we want to communicate broadly by this website is that you do not have to be afraid that your bridge could be lost because you are no longer a member of the Church of Scientology. Not only are there many groups and individuals delivering essentially the same spiritual services (only in most cases closer to what L.Ron Hubbard originally wrote – see our data on the Free Zone and Standard Tech – Free Zone, but the originals materials are also widely available – which they are actually not in the Church of Scientology as many original writings and lectures of L.Ron Hubbard are sold only in altered versions. You can find materials second-hand, but there is also our library to make them available for practicing Scientologists.